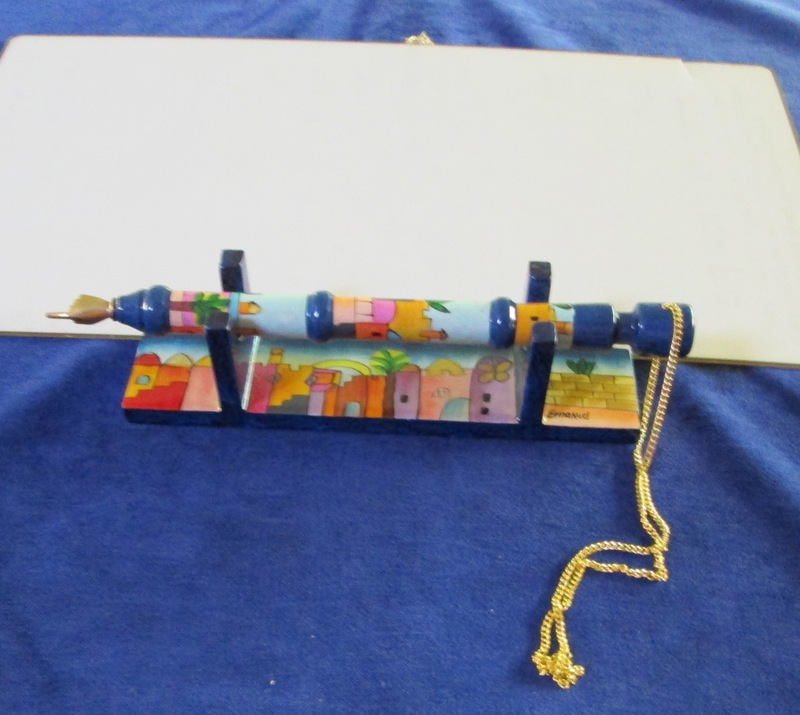 Follow this link and Beth Israel will receive a percentage of your purchase of books, music, videos, DVD’s, electronics, software, toys and more from Amazon.com. If you have a favorite e-merchant that is not listed here, please contact Beth Israel webmaster and so we can look into setting it up as a shopping link. 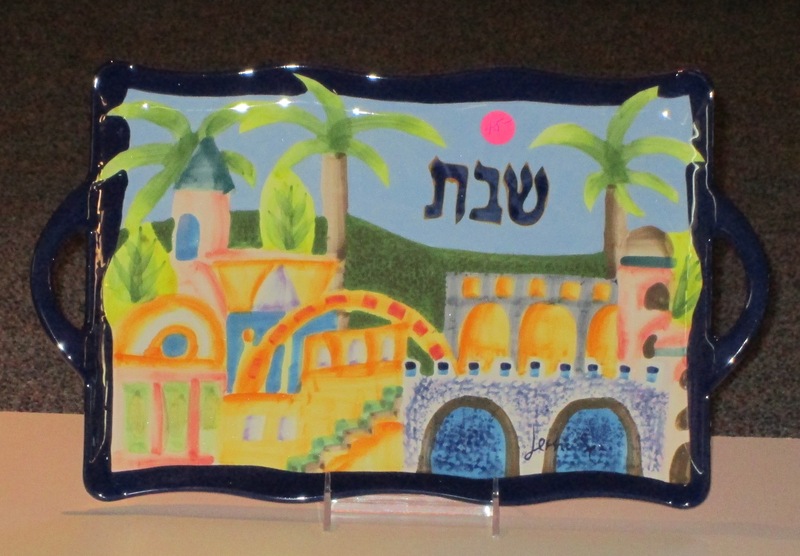 Visit our gift shop and see a beautiful selection of unique Judaica, holiday items, gifts and children’s items. 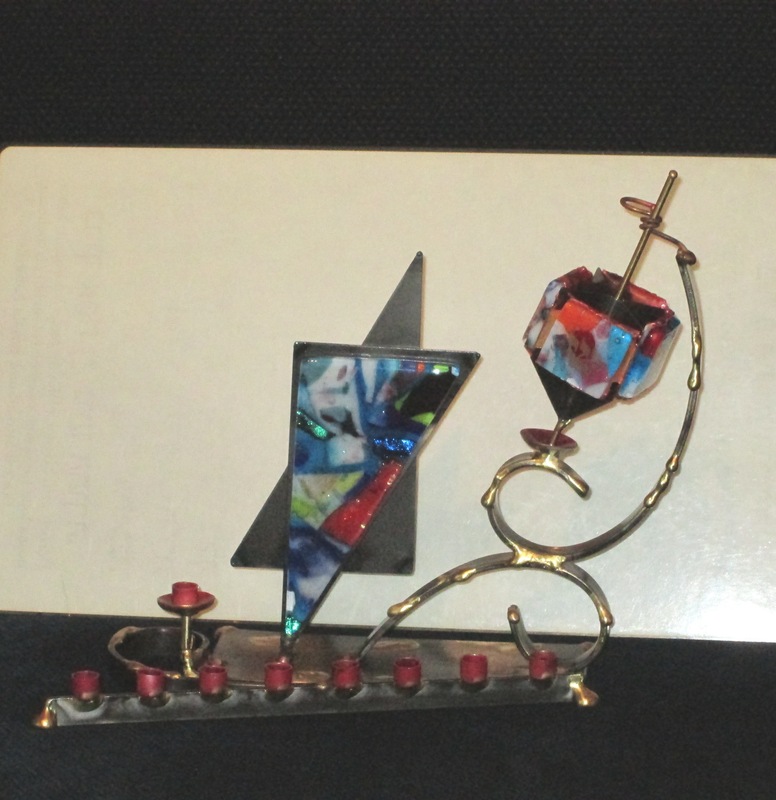 You will find designer items by Gary Rosenthal as well as other artists. Shop Friday evenings before services, or at a Temple function. 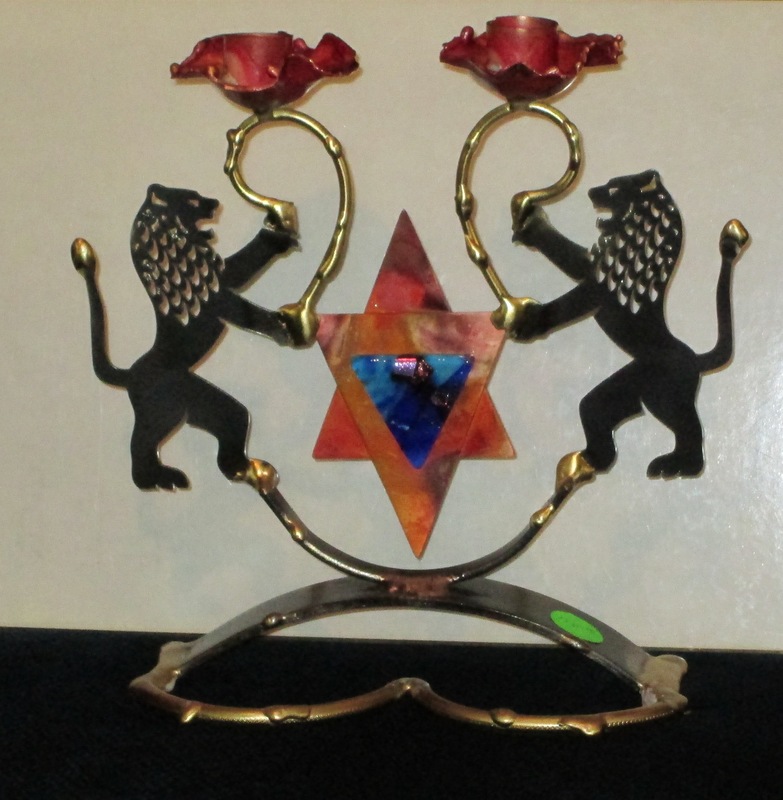 You can also contact Addie Unterlack at 813-447-2207 judaicashop1@jcscc.org or Joy Rosen at 813-938-4174 judaicashop2@jcscc.org for an appointment.